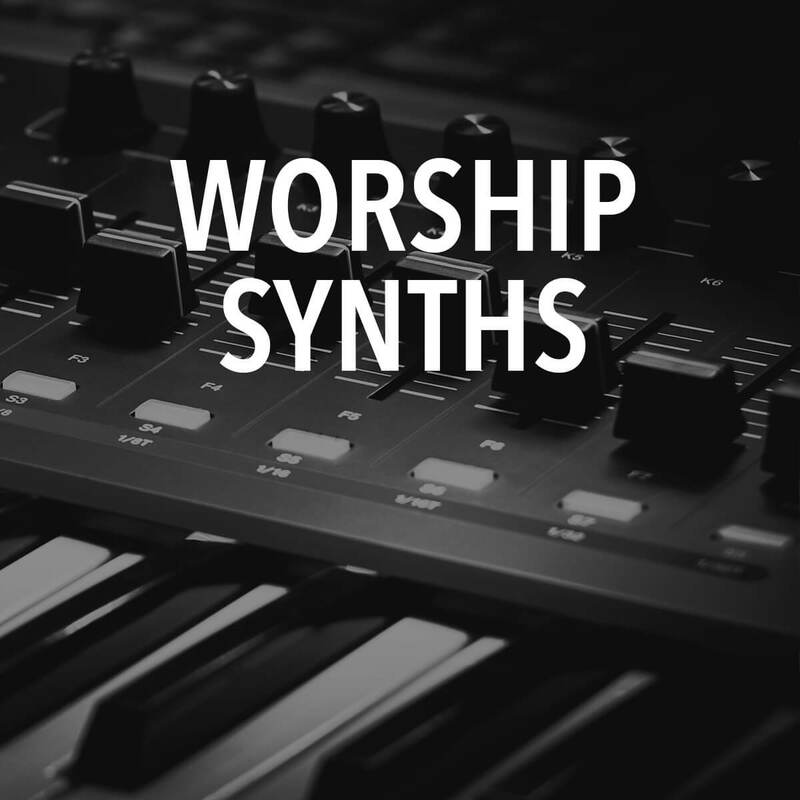 This MainStage Patch Kit includes the five most popular synth sounds used in modern worship music: Big Lead Synth, Bright Lead Synth, Warm Pad, Air Pad, and Pluck Synth. Patches created using MainStage 3. Only native MainStage sounds were used, so no 3rd party plugins needed. I really loved the sounds it worked perfect for the set we did in worship at our church. This is exactly what I was looking for! Thank you! The sounds are great, I’m really happy with them. All my generic patches were just a disappointment, and now I have pianos that actually sound good. Love these! First off, I’m a novice keyboard player (playing in G or C only and transposing). I’ve been a part of worship ministry for years. My student band was missing a layer that only keys could provide. 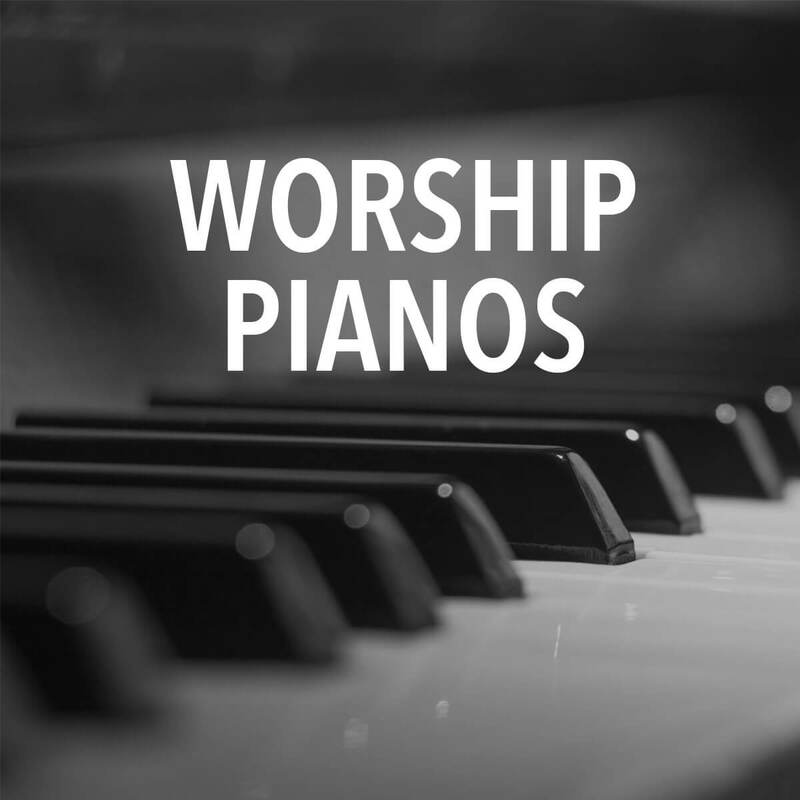 I found collaborate worship through YouTube looking at tutorials. I purchased mainstage and these patches after watching a few videos. They were easy to plug in and sounded absolutely terrific. Would recommend these sounds to anyone of any skill level.